However, Brody’s mother has huge political plans for her family and she makes it clear, that they do not include someone with Burn’s color. Enter Trojan Catrell, a thug and an enemy of Brody McGraw. He wants what Brody has so he pursues Burn. Since she hankers after Brody McGraw, Burn’s not interested in Trojan. However, Trojan has no intention of taking no for an answer and sets about taking what he wants. “If you see Eve Rabi as the author of a book, you can guarantee it will be well worth the money to read. Her Burn series are exciting, sensual, and realistic.” Amazon reviewer. Burn’s World is a two-part series. Part one, which comprises books one and two is for a limited time…FREE! Part two, which comprises books three and four is available for sale. How can I gets the rest of the Burns series!!!!! part 3 not available on amazon? How do I get part 3-4 of the series? I’ve looked everywhere?! Where do I get part 3-4 of the Burn’s World Series? I’ve looked everywhere?! Ive read part one and two and cant find part 3 and 4 ive looked on the uk and american amazon is part 2 the end of the story? 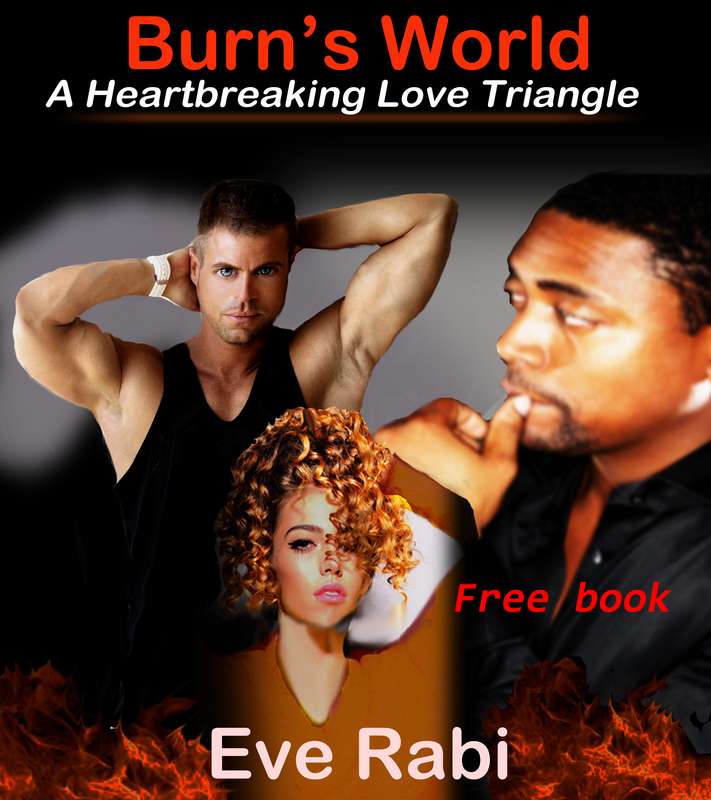 Here’s the link to book two of Burn’s World Daphne. Parts 1 and 2 are on amazon but 3 and 4 are not!!!!!! Hi i dont know if im missing something here or what, but i read Burns World part 1 and it had both books 1 and 2 but when i bought Burns World part 2 it was just book 2 again. I dont go thru amazon. I have a Nook so its thru Barnes and Noble.